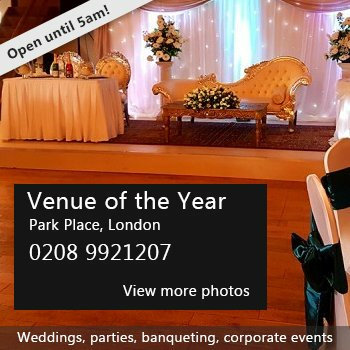 We have several facilities available including a dance studio and sports hall. We are located between London Bridge and Bermondsey tube stations. 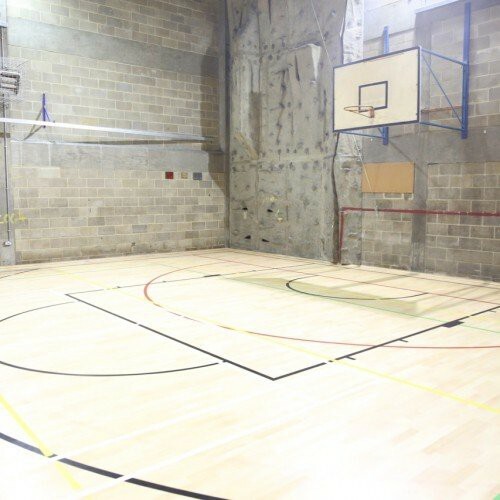 Our sports hall is a large and airy space, available for all manner of activities. Many different sports clubs - from footballers and cheerleaders to martial arts - use it to train but it could also be used for large meetings, fairs or community events. 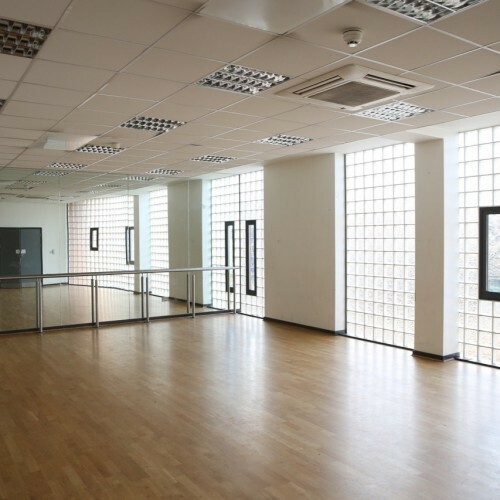 We also have a dance studio - with its wide open design, sprung floor, dance mirrors and ballet bars, this is a fantastic space for dance/ drama classes or as a rehearsal space. There have been 0 reviews of Downside Fisher Youth Club. If you would like to send Downside Fisher Youth Club a booking enquiry, please fill in the form below and click 'send'. Perhaps some of the following halls within 5 miles of Downside Fisher Youth Club would also be of interest?